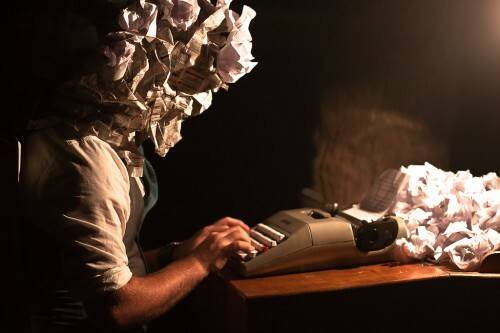 *Becoming a writer for A Metal State Of Mind* – I had never planned on being a writer of any kind and definitely not one that would publish post and share my texts. But I do like a personal challenge, so when asked if I wanted to join the AMSOM-team I just closed my eyes, said yes and jumped in. This turned out to be a great decision. It’s so much fun to discover all these great, and sometimes not so great, releases we receive and to get to help out many awesome, upcoming bands that deserve more attention. It’s also quite time consuming and at times very difficult to put my thoughts into words, not to mention how scary it can be to publish what I’ve written for everyone to see. But in the end, it’s extremely rewarding in so many different ways and my colleagues Matt, Reggie and Christopher are amazing; always very supportive, generous and cool guys. 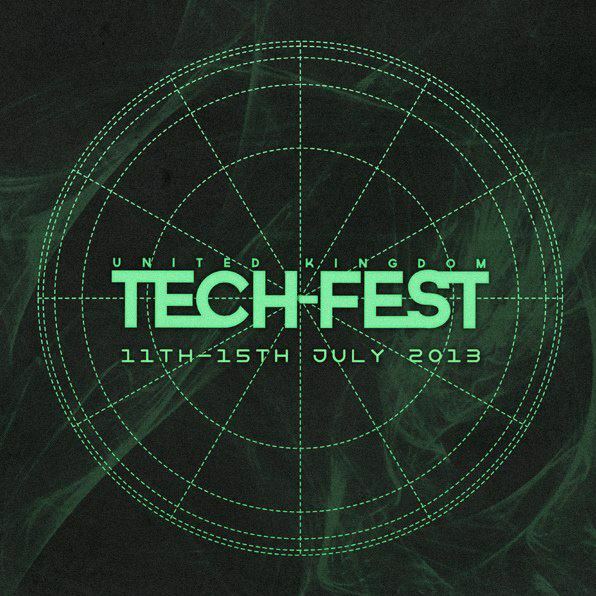 *UK Tech Metal Fest* – After being away from the metal festival world for several years I was starting to experience serious withdrawal symptoms. Going to festivals is and has been my favourite thing to do ever since I started to listen to metal and I love travelling to places I haven’t been before to visit new festivals. This year I tried out UK Tech Metal Fest (the line-up was to die for), mainly because my favourite band which I had never seen live was playing. But also because I’m tired of huge arrangements with 70,000 people and this was an event of the smaller kind. If you’ve read my concert reviews from Tech Fest, you already know I had a fantastic time and met some truly amazing people. 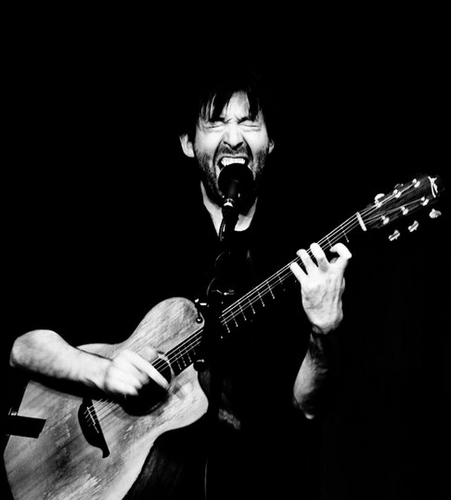 *Jon Gomm Online Gig*– For those who don’t know Jon Gomm, he’s a very special singer/songwriter that uses his acoustic guitar to simultaneously create percussive sounds, bass lines and melodies while singing. And oh my god… it’s mesmerizingly beautiful! And very, very soulful. His music is influenced by blues, jazz, soul, classical and metal. He performed an online live show over at stageit.com a couple of weeks ago and just like in real life you’d buy a ticket to enter the “venue” where you could chat with other fans waiting for the concert-stream to begin. Both the video and sound was great during the stream, which made for a very satisfying experience. It was funny how Jon would pick up his phone between the songs to read and smile at everyone’s *applauds* and *clap clap clap* in the chat, also to answer people’s questions and take song request. After half the show Natasha Koczy with a saxophone and a very beautiful singing voice joined him on stage to perform a couple of the songs from Jon’s newly released album. It was lovely. I liked reading what the other fans in the chat thought about the songs and the performance and that you could give a “virtual tip” to the artist. All the money went to a local project for young kids. *Euroblast Festival* – It’s possible to have an absolutely wonderful time while going completely alone to a festival in another country and not speak with anyone. You can see whatever bands you want; you get to choose where to eat, where and when to sleep. You can also relax and just rock out to the awesome music without caring about your friends laughing at your poor dance moves. Everything this weekend went so smoothly and I had the opportunity to see many of my favourite bands including Twelve Foot Ninja, Skyharbor, Disperse, Hacride, Benea Reach, Uneven Structure, Textures and Dead Letter Circus. 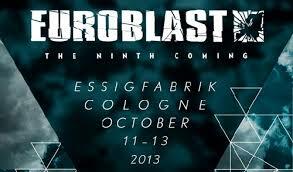 The weekend couldn’t have been better; I’m making Euroblast a tradition and my tickets for next year are already bought even though they haven’t announced the line up yet. But who cares, I know it’s going to be great! *Twelve foot ninja live* – I’ve never had so much FUN at a concert before! *Country of the year*: Australia. 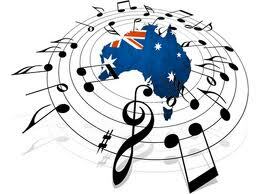 I already had a soft spot for Australian music but after the album releases of last two years from this country (and from this year in particular) I have to wonder if they invented some kind of musical-miracle-pill or if they just know something the rest of the world doesn’t. *Metal Blogs* – I follow quite a lot of music blogs and there are a couple that I can always count on. Their writers are great and because of their never ending stream of cool album/concert reviews (as well as other extremely interesting articles), not to mention their impeccable taste in music, I have found a huge amount of new bands to love throughout the year. Thank you! 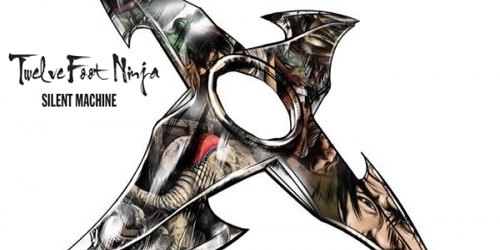 Posted on December 23, 2013, in Best of 2013, Metal Lists and tagged Australia, Best of 2013, Euroblast, Heavy Metal, Highlights, Jon Gomm, metal, metal blogs, Music, Music Videos, Twelve Foot Ninja, UK Tech Metal Fest. Bookmark the permalink. 1 Comment. That’s a nice wrap of what seems to have been a good year for you. I’m glad for you.